Relay For Life has made its mark across the U.S. and LVC will continue the event in March. According to Relay, the purpose of the event is to raise funds to improve the survival rate, decrease occurrence and improve the quality of life for cancer patients and the families who look after them. Teams come together and set up for the day to fundraise money by collecting donations for food, games and other various activities. The money collected goes to the overall total of the team and that money goes to Relay. Over the years, Relay has raised hundreds of thousands of dollars from participants and donors leading up to the event. Throughout the day, many events take place every hour including and dinner for the participants. 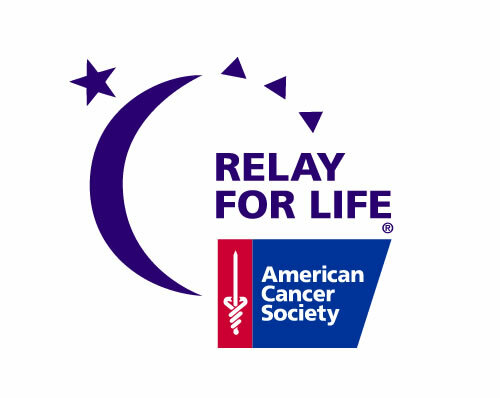 Relay For Life will take place on Friday, March 22 starting at 3 p.m. in the Arnold Sports Center. Teams or participants wanting to participate can sign up on LVC’s Relay page at relayforlife.org/palvc.